Preschool Ministry is so much more then childcare here at Red Bank. We are teaching kids of all ages that God loves them and wants to have a relationship with them. Each week the children are prayed over and participate in fun activities that are age-appropriate and hands on. Preschool LIFE3 GROUPS are available for children, birth through PRE-K. SOUL Patrol stands for Seeking Out You Lord. It is a fun, faith-filled, children’s worship arts program. Children get to experience an exciting time with music and movement, finding the joy they can receive through worship and praise. A music presentation will be performed by the children of what they have been learning throughout the year. We serve preschool aged children, three through 5th grade. For more information, please contact the Children’s Worship Arts Coordinator, Margarita, at mrenegar@redbankbaptist.org. For more information about the Awana program, please contact Brian Emond at bemond@redbankbaptist.org. 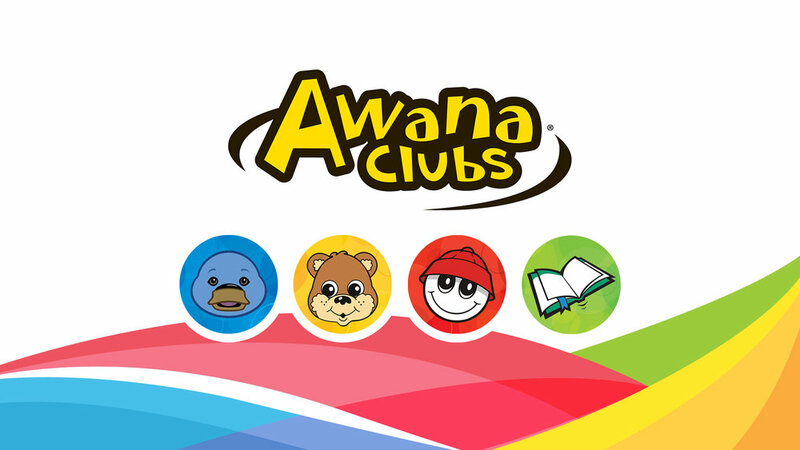 Awana is a high energy, fun place for kids to learn God’s Word and how it applies to their lives. Our goal is to give kids the chance to know, love and serve God! By combining scripture memorization with irresistible fun, we are able to see lifelong results in kids. No matter which club they attend, they will learn verses and spiritual truth that expand their minds. In an age where graduates are leaving the church, 92% of Awana Alumni still attend church. Puggles are introduced to biblical precepts within the framework of God’s creation. Weekly take-home supplements equip parents to continue teaching them at home. Cubbies discover God’s character and redemptive plan, aligned with key scriptural development milestones presented in their activity book. MOPS at Red Bank Baptist encourages and equips moms of young children to realize their potential as mothers, women and leaders, and to grow their relationship with Jesus. Registration is required for both you and your preschooler(s) prior to each meeting. Childcare is guaranteed during the MOPS meeting with registration.